Lonely Planet has rated the National ANZAC Centre in its best 26 new worldwide travel experiences, in their e-book New in Travel 2015. For more on our interpretive design of the Centre see our recent addition of this project to our online folio . Congratulations to all our project partners Western Australian Museum, Mental Media, Gibson Group and Illuminated Design. Review by Virginia Jealous, Lonely Planet author. 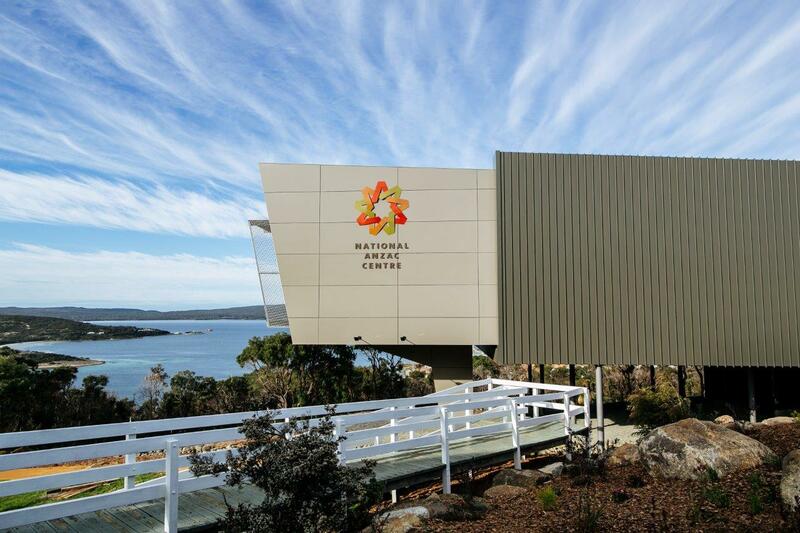 Albany has commissioned the state-of-the-art National ANZAC Centre. on the men and women who sailed (and still sail) to war so far from home. be accessible virtually, via the internet, as well as physically.